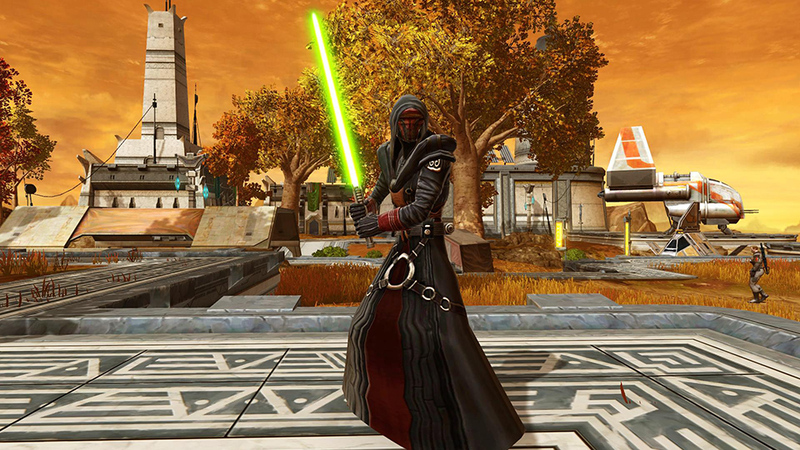 Star Wars: The Old Republic news » #KOTOR15 Week in the #SWTOR Cartel Market! Celebrate the upcoming 15th Anniversary of Star Wars™: Knights of the Old Republic™ with Revan’s Traditional Amor, Revan’s Reborn Armor, Ebon Hawk mini-pet and more! ONE WEEK ONLY – Monday, July 9, 2018 – Monday, July 16, 2018 – 3000 Cartel Coins Now 2250 Cartel Coins! 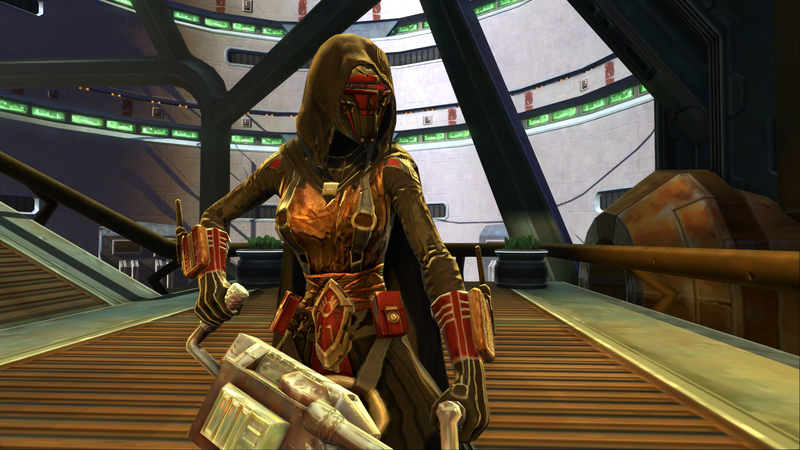 Revan’s return never looked so good with Revan’s Reborn Armor Set – 25% off this week only in the Cartel Market. ONE WEEK ONLY – Monday, July 9, 2018 – Monday, July 16, 2018 – 2800 Cartel Coins Now 2100 Cartel Coins! Revan… savior, conqueror, hero, villain. 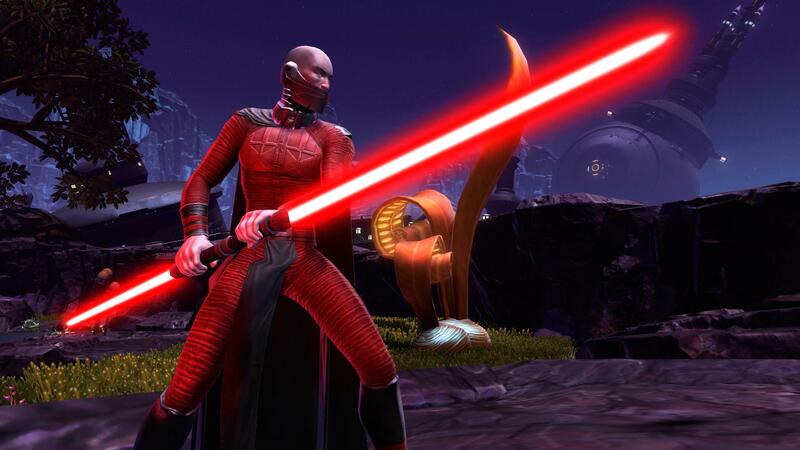 Don the battle armor of the Old Republic’s greatest leader – save 25% this week only. ONE WEEK ONLY – Beginning on Monday, July 9, 2018 – 750 Cartel Coins! 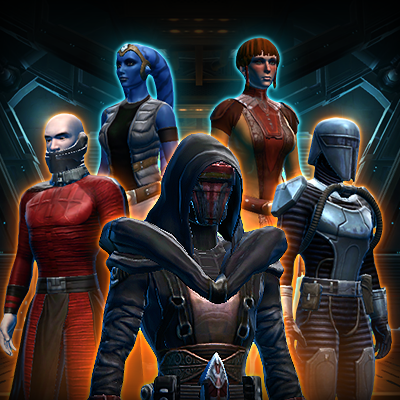 Your favorite KOTOR-themed armor, all in one place. The Galactic Legends pack is back this week only. ONE WEEK ONLY – Monday, July 9, 2018 – Monday, July 16, 2018 – 1440 Cartel Coins Now 1080 Cartel Coins! ONE WEEK ONLY – Monday, July 9, 2018 – Monday, July 16, 2018 – 240 Cartel Coins! 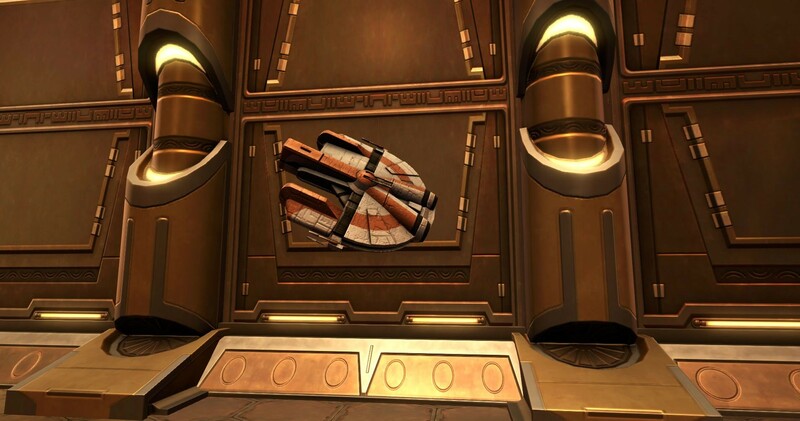 The Ebon Hawk… One of the Old Republic’s most legendary spacecraft. Now’s your chance to proudly display your legacy in your galactic home. 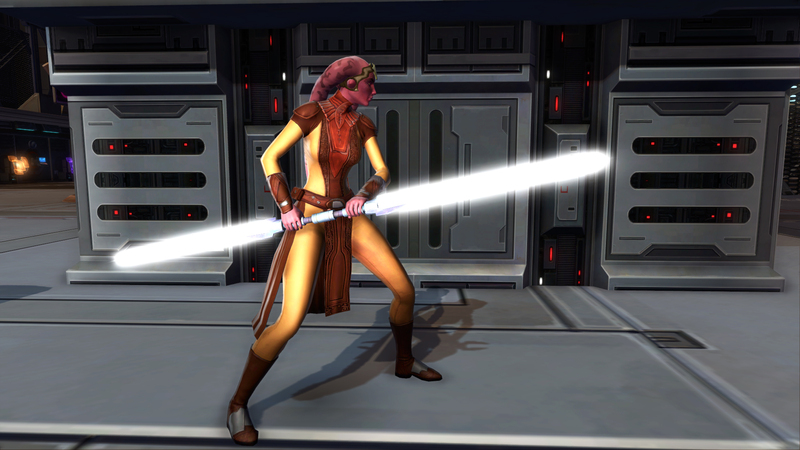 ← Prev news: #KOTOR15 Week in the #SWTOR Cartel Market!